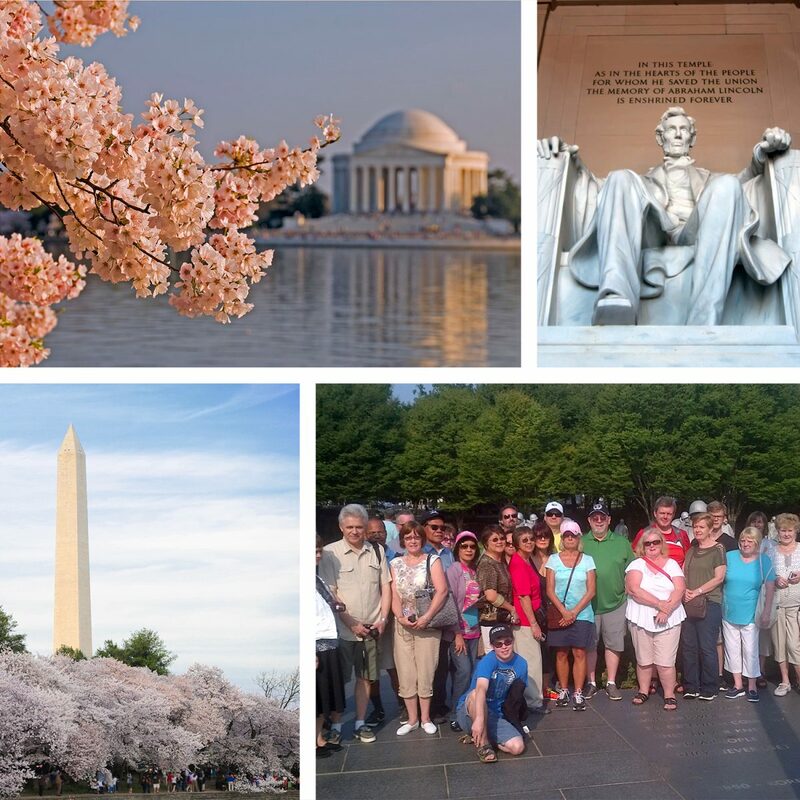 Washington DC - Cherry Blossoms April 11-14, 2019 - Comfort Tour Canada - Fully-Escorted Bus Tours in Canada, USA and Europe! 1:00 – 1:30 PM Rest stop at Pennsylvania State / New York State Border. 3:30 – 4:30 PM Stop for lunch en route (cost of lunch is not included). 6:30 – 7:00 PM Stop for dinner en route (cost of lunch is not included). 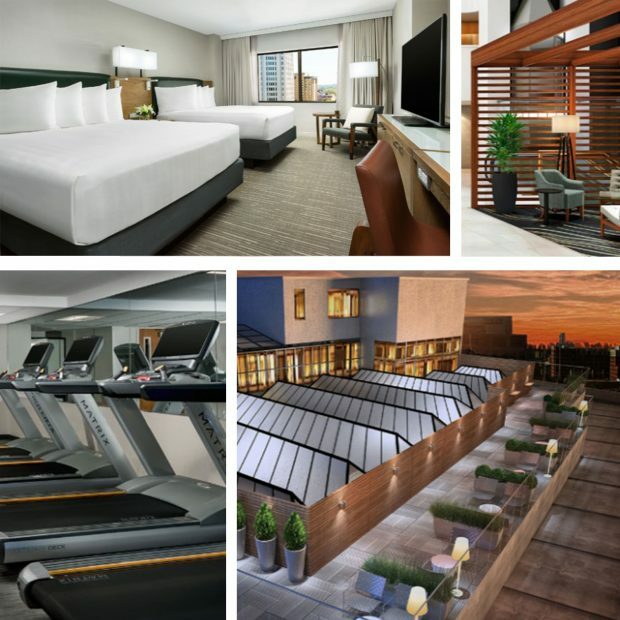 8:15 PM Approximate arrival time at your luxury hotel, located a short distance from downtown Washington. Enjoy the evening at your leisure. 7:00 – 8:00 AM Breakfast at your hotel(included). Bus leaves the hotel at 8:00 AM. 9:00 AM – 3:00 PM Enjoy a Fully-Guided tour of Washington, D.C. (Tour is a combination of bus and walking). There will be time for lunch between touring. Also, you will receive an overview of the Smithsonian museums and Fords’ Theatre, where President Abraham Lincoln was shot in 1865. All the above sites are on the general tour, some walking involved. 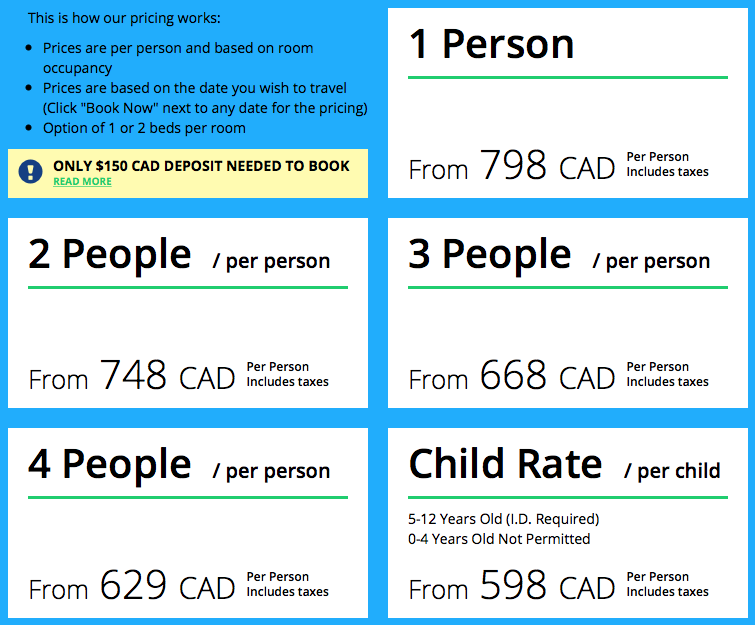 Gratuities to your city guide are optional and at your discretion. 3:00 – 6:00 PM Drop-off in the central area of Washington for free time. » Smithsonian’s National Zoo – see more than 400 different species of animals! » National Gallery of Art, which houses one of the finest collections in the world illustrating major achievements in painting, sculpture, and graphic arts! 6:00 PM Pick-up and return to the hotel (pick-up location to be announced by the guide). You may stay longer for the nightlife; however, you must arrange your own transportation back to the hotel. 7:00 – 8:00 AM Breakfast at your hotel (included), followed by departure for Arlington National Cemetery tour. 9:00 AM Arrive in Arlington where you board the Tourmobile (Extra: $13 per person) for a tour of the Arlington National Cemetery by trolley. Arlington National Cemetery is a U.S. Military Cemetery established during the American Civil War on the grounds of the former estate of Confederate General Robert E Lee. Your visit will include visits to the: Tomb of the Unknowns, John F. Kennedy Memorial Flame, Changing of the Guard and much more! 11:30 AM Depart Arlington for lunch (cost of lunch not included). 1:00 PM Following lunch, we will offer drop-offs at the Smithsonian Museums and/or the National Capitol for you to explore on your own. 6:00 PM Pick-up at designated meeting place and return to your hotel (pick-up location to be announced by your tour guide). You may stay longer for the nightlife; however, you must arrange your own transportation back to the hotel. 6:30 – 7:30 AM Buffet breakfast at your hotel (included), followed by hotel check-out. 7:30 AM Departure from Washington for Toronto via scenic routes. 11:00 AM Coffee break en route. 1:00 – 3:00 PM Stop at the Grove City Outlet Mall for lunch and shopping. – Food Wine and Co.
– Cafe’s, shops, pharmacies and more on Arlington Rd. and Bethesda Ave.